Welcome to the Tennis Club Condominiums! Upon entering this gorgeous condo, you'll be welcomed by NEW luxury flooring. These charcoal colored waterproof floors are found throughout the living room, kitchen and bathrooms. Then, step into the living room and stand under the vaulted ceiling where you’ll notice the NEW beautiful stacked-stone on the fireplace but will be drawn to the extra-large windows that allow warm sunlight to naturally brighten up the space. 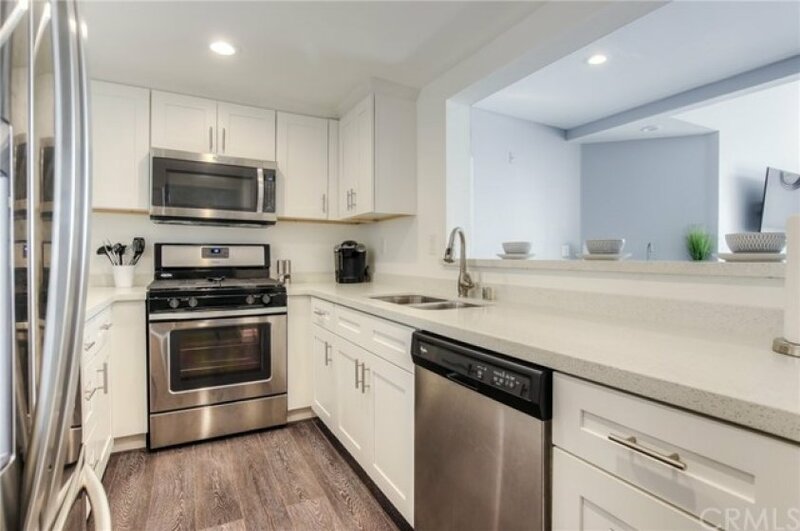 Now, as you return your attention back to the kitchen, you'll see it has been modernized with NEW soft-closing cabinets, NEW fixtures, NEW quartz counter-tops and NEW stainless-steel Whirlpool appliances. You'll also notice the condo's semi-open concept will allow you to easily enjoy your company. 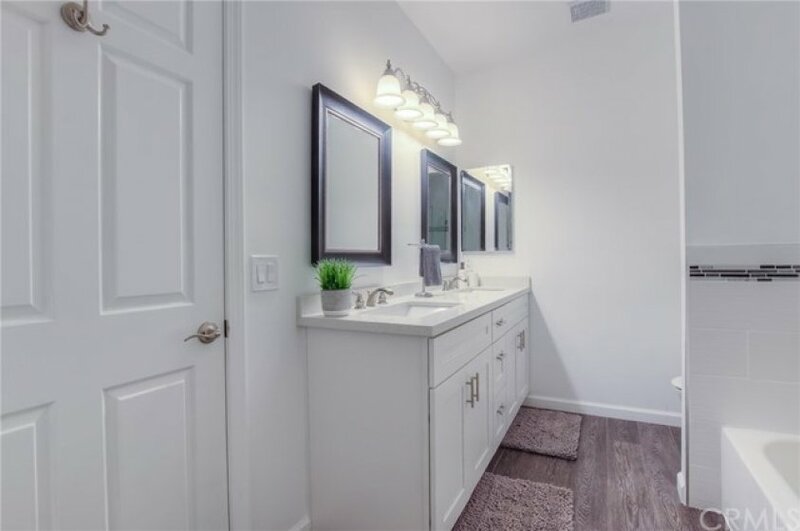 The NEWLY REDESIGNED master bathroom includes the aforementioned NEW waterproof flooring, NEW fixtures, NEW tile design surrounding the soaking tub, NEW quartz counter top, a NEW vanity, NEW mirrors, NEW fixtures and a NEW frame-less shower door for a complete and elegant finish. 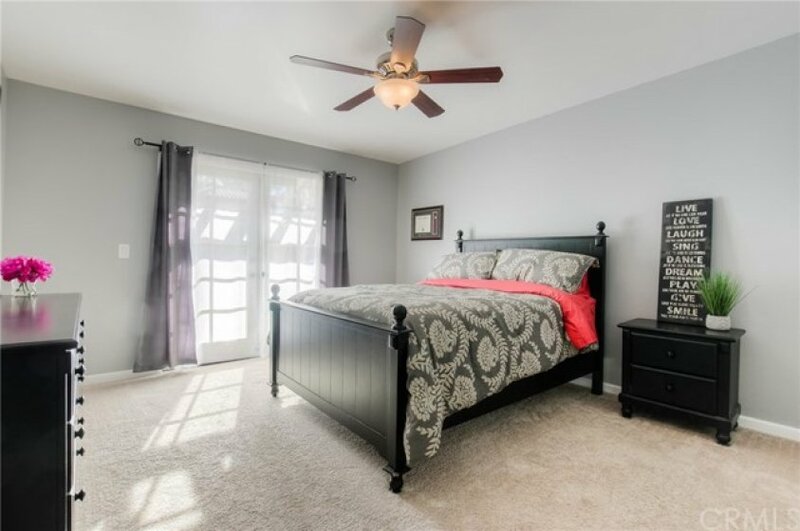 The master bedroom also features french doors that open to the balcony and an ample walk-in closet. 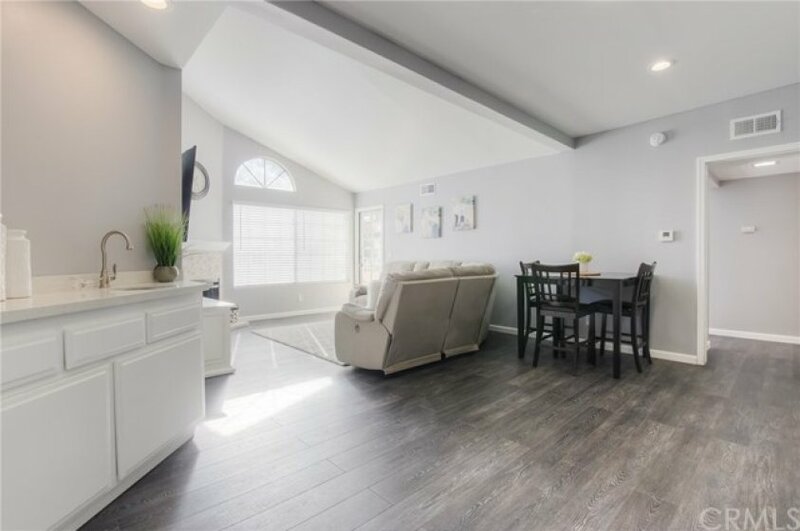 As you transition to the second bedroom you’ll see the vaulted ceiling and the convenience of not one but three closets allowing plenty of space for your personal belongings. The second bathroom has also been remodeled, NEW fixtures, NEW vanity, NEW shower tile. Additional features also include in unit washer/dryer hookups and AC. Hurry!! Don't wait! !